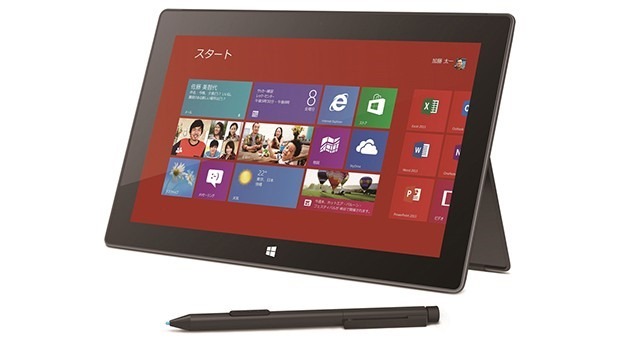 Microsoft will start selling the Surface Pro tablet in Japan on June 6 and it will be sold in 2 different versions as is the case elsewhere in the world, but with some noticeable differences. The storage will double to 128 GB and a 256 GB and it will include Office Home and Business 2013. Let’s hope the rest of the world get’s these storage updates and that Office 2013 is included for free, similar to the Surface RT.